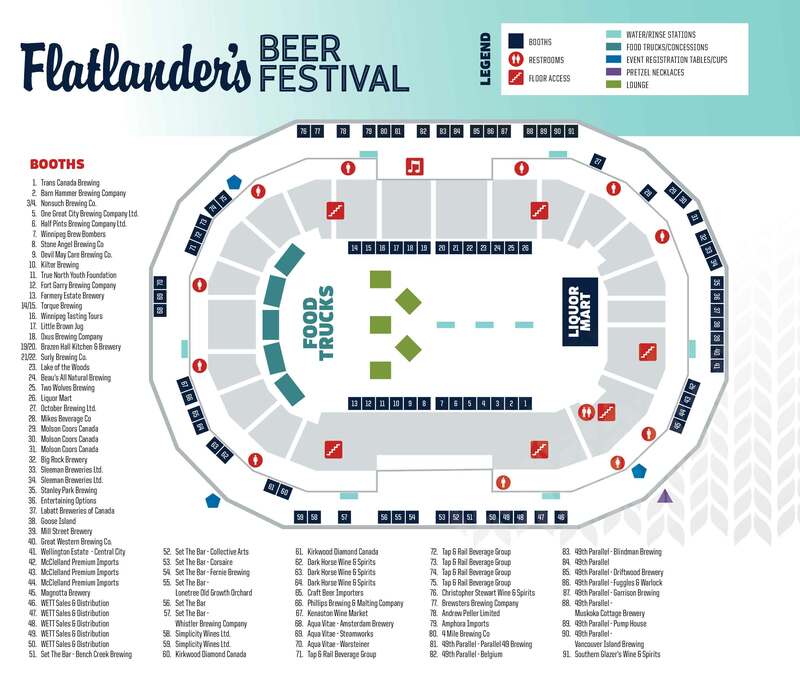 The Flatlander’s Beer Festival will feature an on-site Liquor Mart Store. The Liquor Mart will feature exclusive products to Flatlander’s Beer Festival. Beer lovers can purchase their favourite beers and have them delivered to their local Liquor Mart. Please note, only Debit and Credit Card transactions will be available.